The way journalists report crashes involving bike riders is a story of missed opportunities to save lives. Angie Schmitt points out in Six Ways the Media is Still Blaming the Victim that when drivers hit and kill people walking or riding bikes, the media coverage constantly blames the deceased victim. This is based on a study of 200 articles in 2018.
treats collisions as ‘accidents’ not preventable collisions. Australian journalism is very similar, 80% of collisions with cyclists drivers are at fault and focusing reporting on victims changes nothing. In the wake of cycling advocate Cameron Frewer’s death, Nine News told some of his story and highlighted his Drive Safe Pass Wide campaign. Unfortunately this was still reported as the story of an individual, rather than investigated as part of a wider picture road design, speed limits, laws and planning that prioritises fast movement of motor vehicles. Journalists could have a powerful impact on pedestrian and rider safety if they investigated and publicised patterns and black-spots on roads, rather than just telling the story of one person being hurt or killed. Often publically available data shows where the black-spots are and where separated infrastructure and lower speed limits could have most impact. “We are calling on news media to take a public health approach to reporting crashes involving people walking and cycling,” said General Manager of Public Affairs, Bastien Wallace. 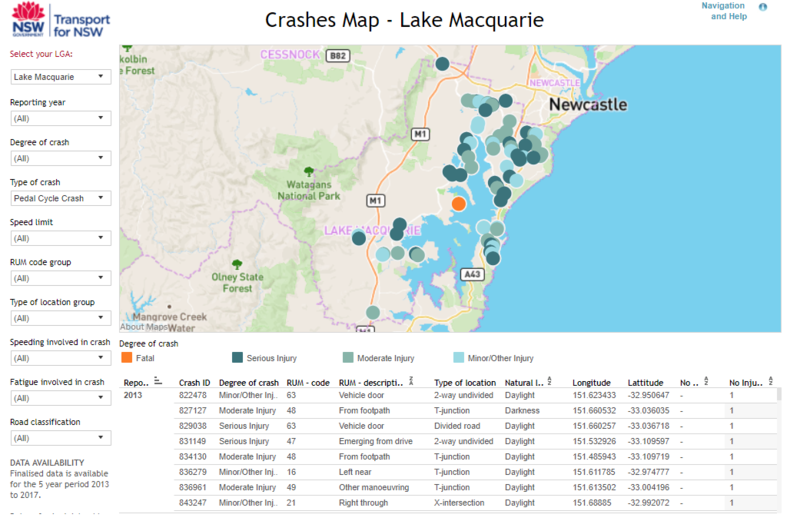 Investigating and reporting patterns helps highlight the roads and behaviour in most urgent need of change, and it helps priorities the action that saves lives.